Ever asked a cab driver how long his car’s tyres last? The answer would be 80,000-100,000 Kms. But you keep changing tyres at 50,000 Kms, and wonder if it’s really possible to get 100,000 Kms on a single set of tyres. Yes, it’s possible, and here’s how. Choosing the right set of tyres is very important. If you want maximum tyre life, opt for a hard compound tyre. Grip and comfort levels will be slightly lower due to the harder compound rubber, but these tyres will go the distance. Cab operators usually opt for hard compound tyres, which is why they manage such large mileages on a single set of tyres. Some examples include the JK Ultima and Tornado, Bridgestone Dueler, the CEAT Czar, and the Apollo Amazer 4G. Avoid Chinese makes. Tyres are designed to carry a specific amount of weight. Overloading a vehicle beyond its carrying capacity puts more load on the tyre, leading to excess wear. Overloading also causes the sidewalls of the tyre to become weaker, and this greatly compromises the durability of the tyre. Overloading also stresses the suspension, and can cause more tyre wear due to the alignment going off sync. 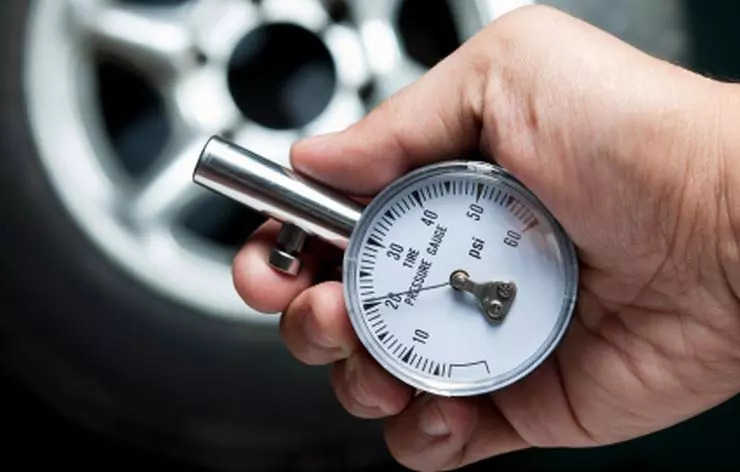 Always stick to the automaker recommended tyre pressure for your car. Both under inflating and over inflating tyres must be avoided. Under inflation is more dangerous as it can cause a tyre to overheat and burst due to high speeds. Underinflation also puts tremendous stress on the sidewalls of the tyres, causing them to fail prematurely. If you have a puncture, change over to the spare tyre immediately, even in case of tubeless tyres. Driving even for short distances with a punctured tyre can reduce tyre life drastically. 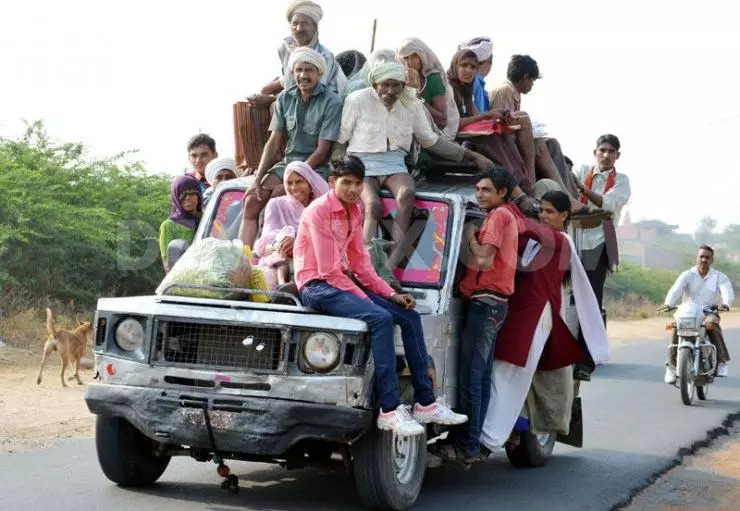 Indian roads have too many imperfections for wheels to not go out of alignment or balance. 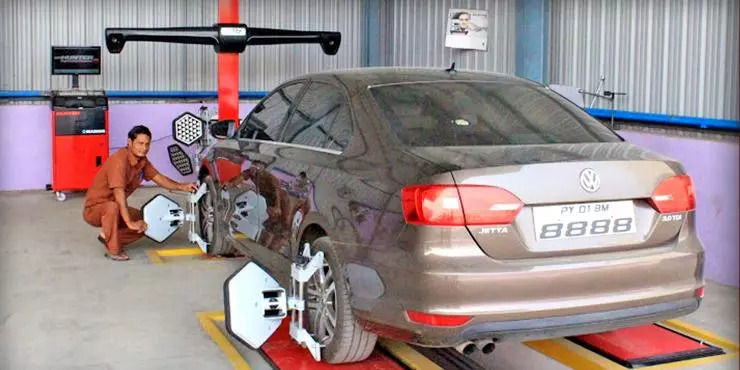 This is why car makers recommend a specific interval for wheel alignment, balancing and rotation, usually in 5,000 Km/10,ooo Km intervals. Sticking to these interval religiously will make your car’s tyres last longer, and perform at their optimum throughout their service life. This is an under-rated point but one that makes a big difference in the long run. Gentle driving means less wear and tear across the vehicles, and this includes tyres as well. For instance, sticking to speed limits on the highway will ensure that your car’s tyres don’t overheat, especially in the summers on concrete expressways. Also, avoiding taking shoulders of the roads will result in lesser punctures. Driving gently will also cause the alignment of the wheels to be steady over a longer distance/period of time. 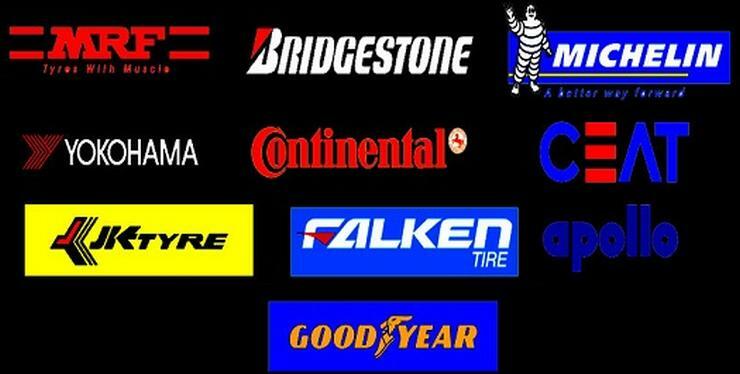 « Tyre buying guide: What type and brand to choose?